The Queen Mary's FantaSea Welcomes Back Award Winning Illusionists This Weekend! Fantasea returns to Long Beach, California April 8th. Enjoy magical activities and learn a few tricks of your own! Tickets start at $29 for adults and $15 for children. 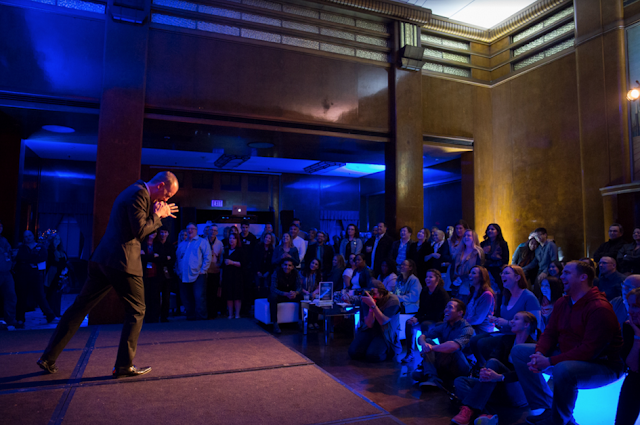 The Mysteries of Magic Dinner Show is 21+ only and is $99 per person. Night of Illusions Show is $29 per person. Abracadabra Brunch is $78.95 per adult and $33.95 for children (ages 4-11). Haunted Encounters Tour is $19 per person. Hotel packages are also available and include 2 general admission tickets. For more information and to purchase tickets visit queenmary.com/events/fantasia. Los Angeles Zoo's Big Bunny's Spring Fling Returns! Ah, yes, spring has officially sprung! The flowers are in bloom and once again Big Bunny's Spring Fling returns to the Los Angeles Zoo and Botanical Gardens. This has been a tradition in my family since my children were little and now that they're older they still look forward to these festivities. 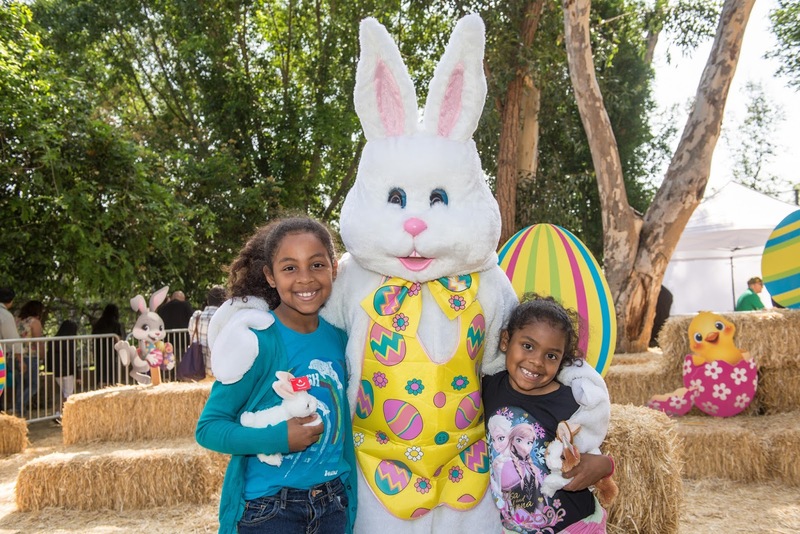 Next weekend (April 14-16), hop on over to the zoo for three days of egg-citing entertainment such as musical entertainment by Kiddle Karoo’s Easter Show, face painting and a break dancing demonstration. Little ones can plant seeds, explore the eggs of various animals, and visit the bubble station with awesome bubble wand shapes. All Big Bunny's Spring Fling events are free with paid Zoo admission, except “Big Bunny” photos, which are available for a nominal fee. Zoo admission is $20 for general admission (ages 13 to 61); $17 for seniors (ages 62+), and $15 for children (ages 2 to 12). No ticket is required for children under age two. Admission for Greater Los Angeles Zoo Association members is free. You know your favorite pair of gladiator stilettos you had that you wore all the time until you lost one of them on a flight to NYC? Or that slinky LBD you had your eye on but for a couple weeks but by the time you got ready to pull the trigger and buy it it was out of stock in your size everywhere? 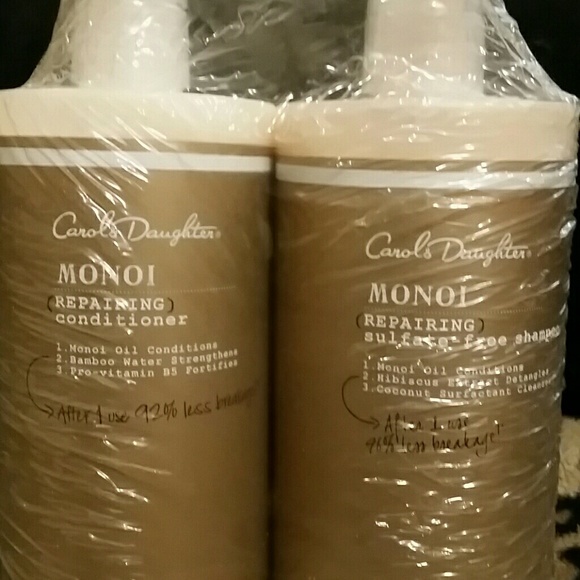 You might want to check out Poshmark. 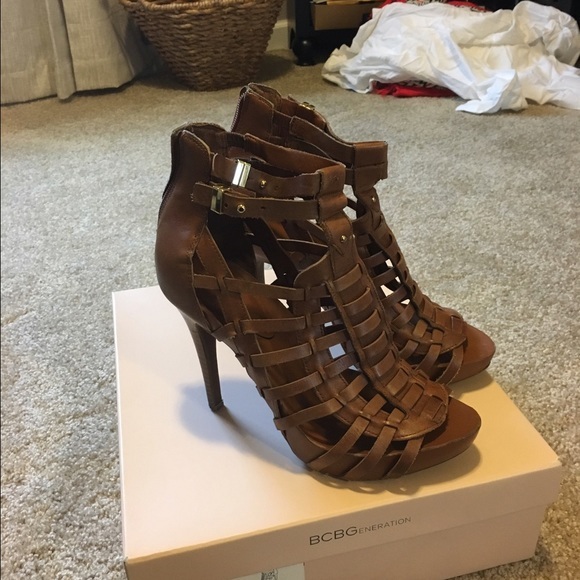 Oh, Poshmark, where have you been all my adult life?? It's like eBay specifically for fashion and I can spend hours perusing the virtual closets of community members. It started back in January when we had a break in and the thing I was most concerned about losing was my L.A.M.B. 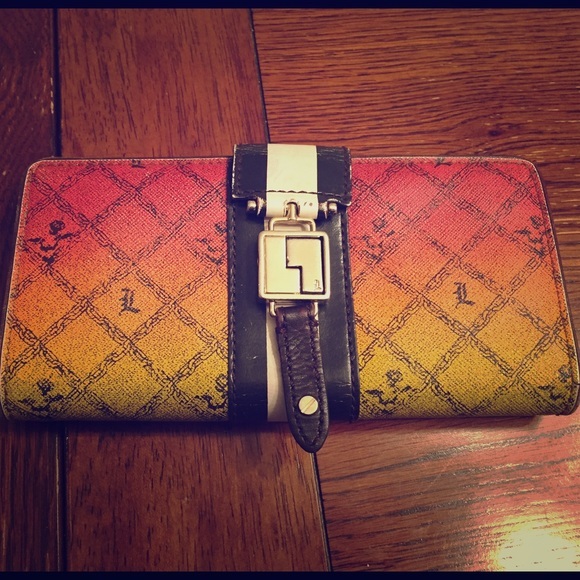 Rasta kisslock wallet. I searched the usual suspects with no success. 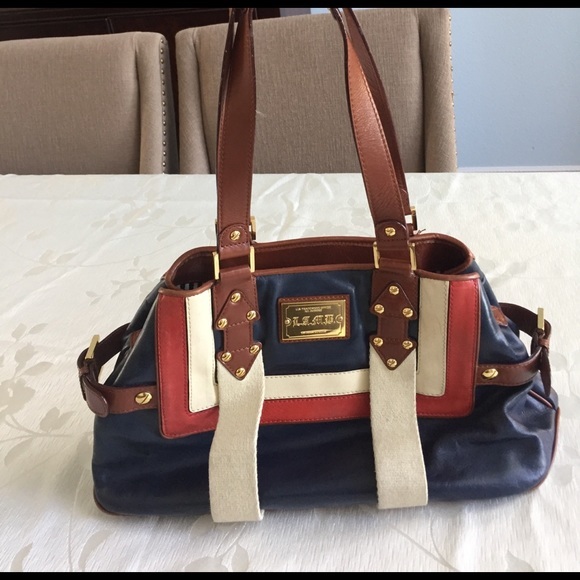 My search led me to Poshmark and sure enough some other Posher was willing to part with hers- used but for a fair price. Win-win. Since then I visit the site a couple times a day. I have quite a few examples of instances such as the one I described above. It's kind of like checking up on old classmates on Facebook. I'm rediscovering long lost loves through other women's closets! I have only had one negative experience in which a seller failed to mention a worn out clasp on a clutch, rendering it nonfunctional, therefore unusable. It was really easy to return it and I got a refund quickly. So, rest assured you are protected in the rare event anything you buy is not up to snuff. However, I do recommend asking questions before buying. 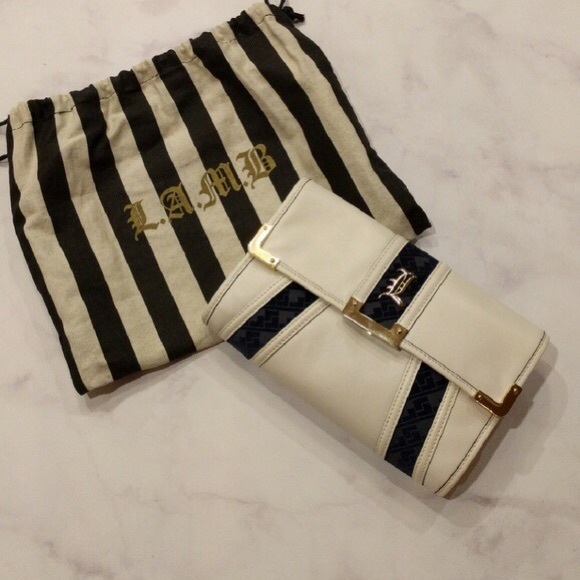 Have you been reunited with long lost beloved possessions on Poshmark? Share in the comments section below.